Over the course of warfare, the USMC has used a series of documents and manuals detailing the items such as counter-insurgency, landing operations, and equipment manuals. 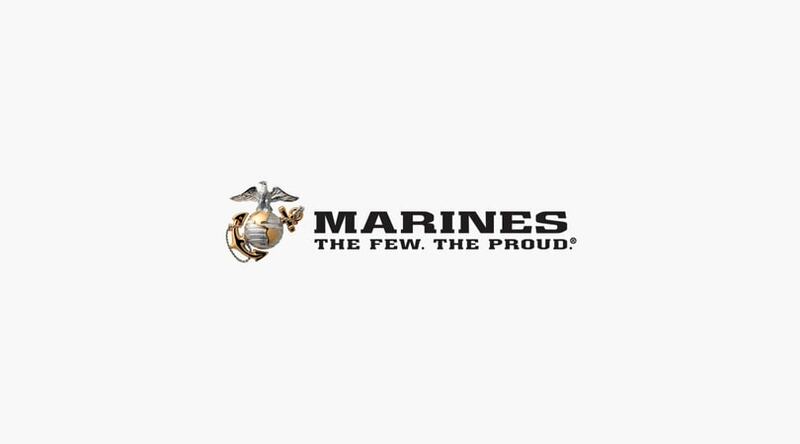 These documents are important references for the USMC. 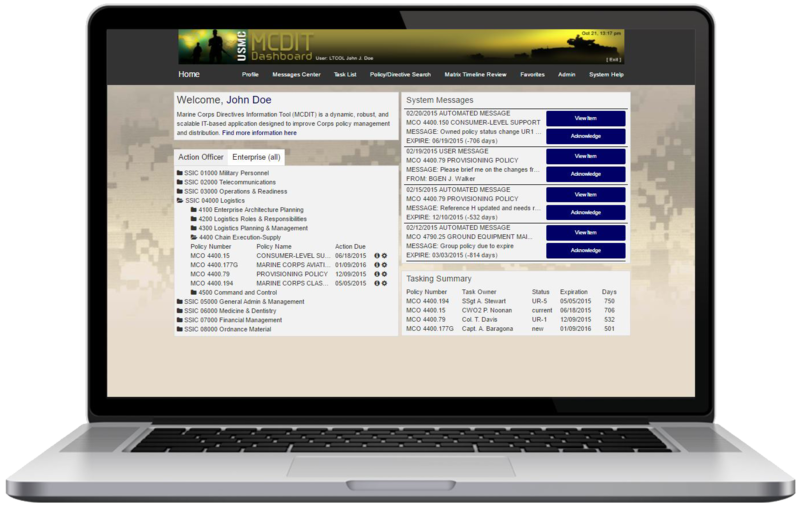 The USMC needed a method to effectively track, monitor, and manage the development, updating, and publishing of these documents. 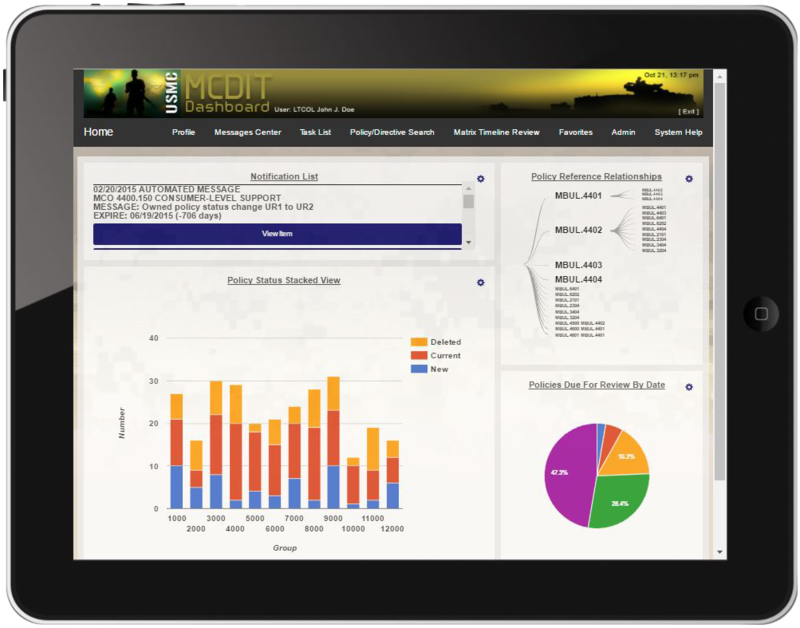 The tool has garnished respect and positive feedback from many potential users and contractors. Ascend Integrated is continuing to work to make the tool a success for its clients!